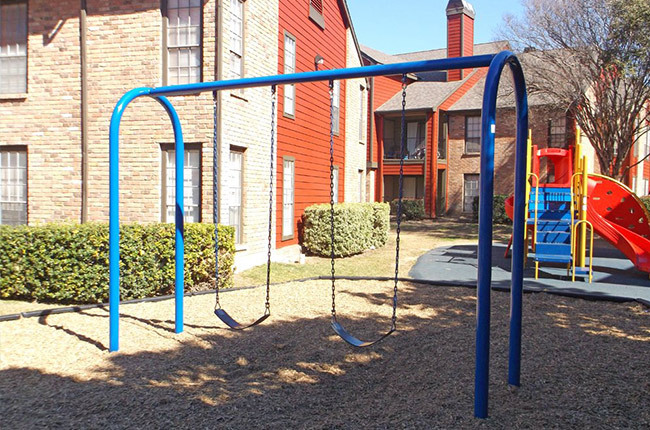 At Stonehill at Pipers Creek, which offers accommodating apartments in San Antonio, Texas, you’ll find the maintenance-free apartment living experience you’ve been seeking. Our one, two, and three-bedroom apartments boast newly renovated floor plans, complete with stylish faux wood plank flooring, large walk-in closets, and private patios or balconies. Some of our floor plans even include wood-burning fireplaces and stunning vaulted ceilings to give your apartment an open, airy ambiance. And no matter which floor plan you choose, residents will enjoy access to our two sparkling swimming pools, Wi-Fi coffee café, and bark park. If you’re searching for the perfect place to call home, look no further than Stonehill at Pipers Creek where comfort and convenience combine to provide you with an incredibly fulfilling way-of-life. Located on the Far West Side, Stonehill at Pipers Creek is in one of the fastest growing areas of San Antonio. Close proximity to major highways, dining, shopping, and entertainment: we have it all! Whether you are in the mood for a simple yet satisfying burrito or a mouth-watering Italian dish, there are several highly-rated restaurants in the immediate area. Better yet, our community is less than two miles from Interstate 410 as well as Highways 151 and 1604, making our location an ideal spot for weekday commuters and weekend travelers. Other nearby points of interest include Ingram Park Mall, Sea World, St. Mary’s University, and Lackland Air Force Base. With all of the convenience we feature, we hope that you choose Stonehill at Pipers Creek as your new residence! Get a feel for how amazing our location truly is by exploring the "Neighborhood" tab!